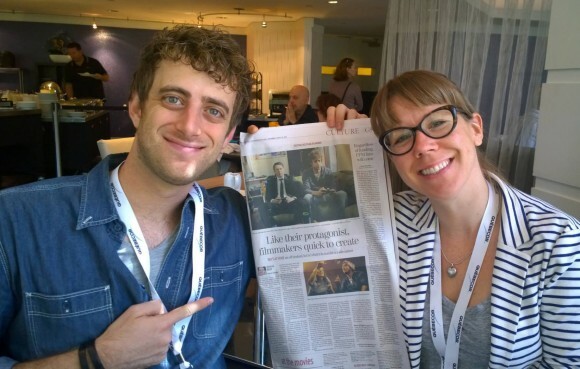 Montreal Gazette – Full Page Writeup for BAH! We are super proud to have received a full page article in Montreal’s prestigious Gazette paper. Thank you for the nice review.